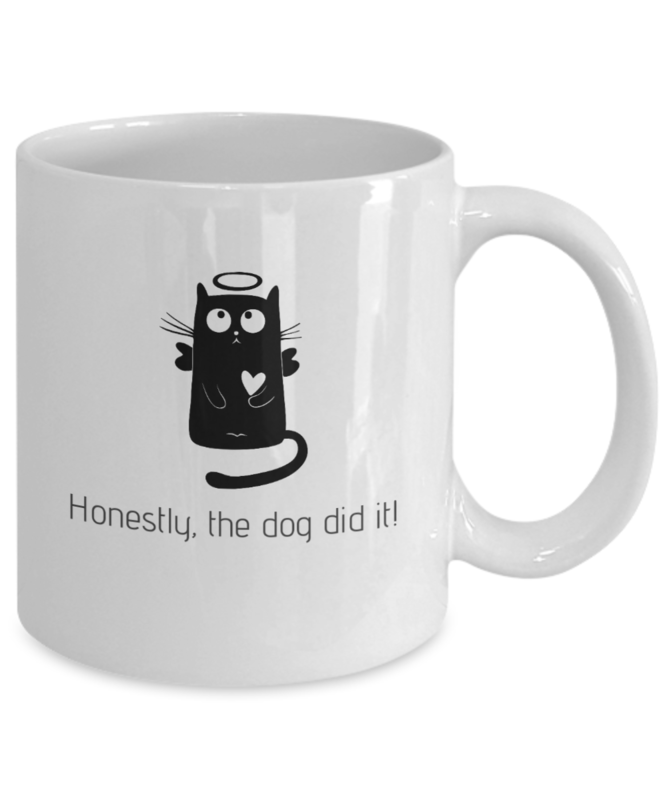 Honestly, the dog did it! Novelty coffee mug. 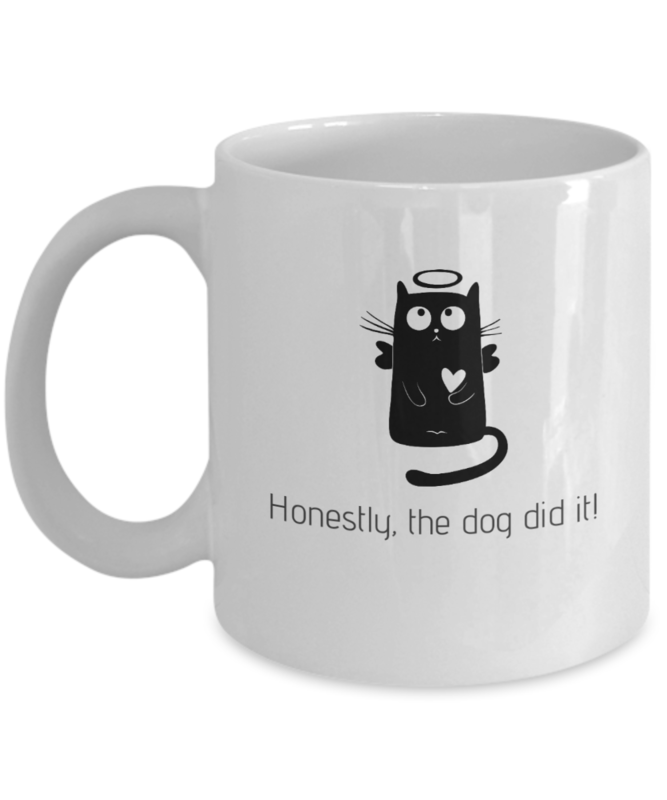 For cat lovers - Honestly, the dog did it!